Have you ever watched a bird nest in your yard being built? We got lucky one year and saw a robin building its nest just outside a window in our home. We got to see the entire process and then watch the little babies, too! It was a memory my kids will have forever! Kids love watching animals grow. 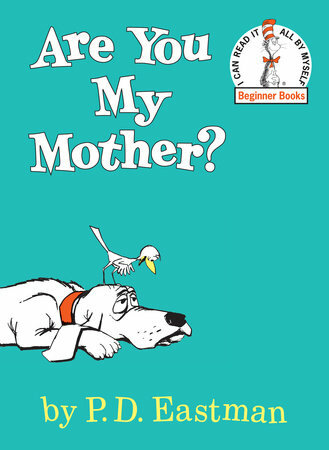 If you have young kids, you have most likely read the book Are you My Mother? by P.D. Eastman. It has always been one of my kids’ favorite books, and mine as well! 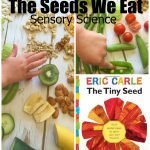 This printable goes perfectly with that book and is the featured book this week for the Weekly Virtual Book Club for Kids. They can learn about what the mothers and babies look like as well as the nesting process! 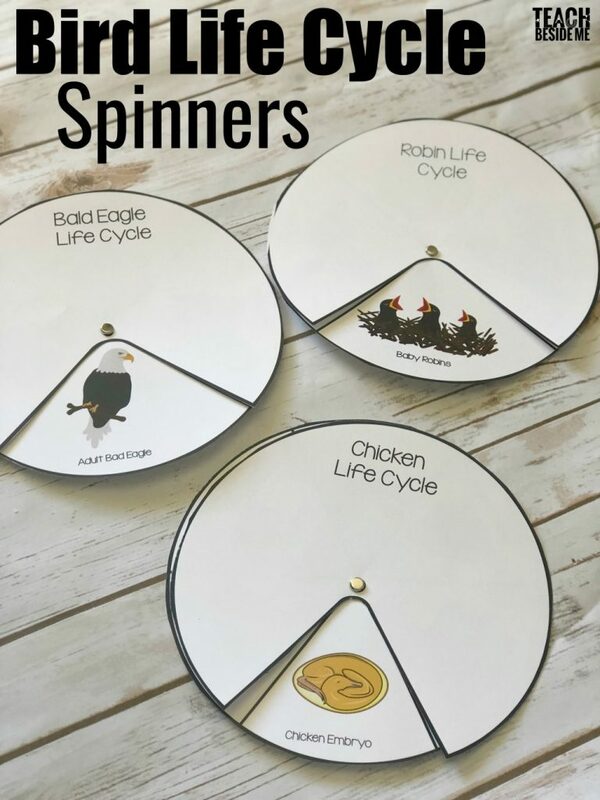 This printable pack of bird life cycles is 10 pages long and has the spinners in both black and white and color. The Robin and Bald Eagle spinners have 4 pictures each while the chicken one has 6 pictures. 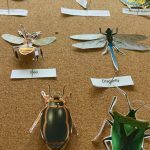 These are a fun and interactive way to teach kids about bird life cycles! 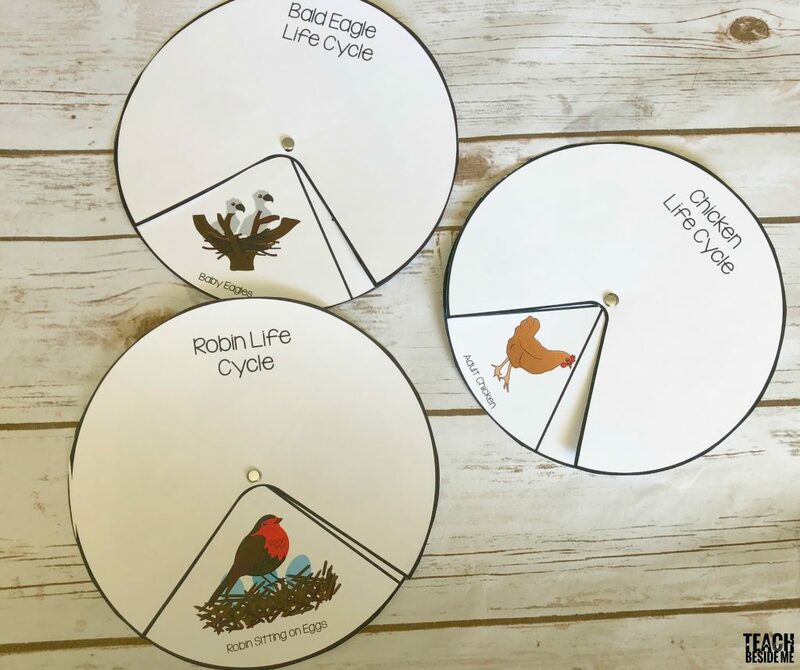 Want to Print the Bird Life Cycle Spinners? This is available in my shop now! 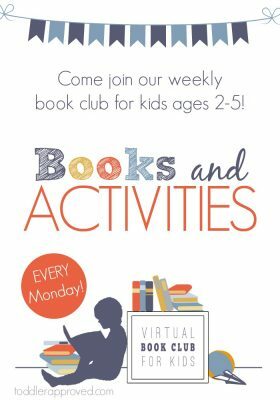 This is part of the Weekly Virtual Book Club for Kids series. Join the facebook group to keep updated on the weekly themes and activities! Check out what other bloggers from the Virtual Book Club shared this week on the topic of Birds. 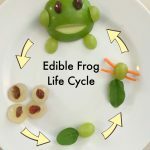 Love the life cycles! I can’t wait to use them!